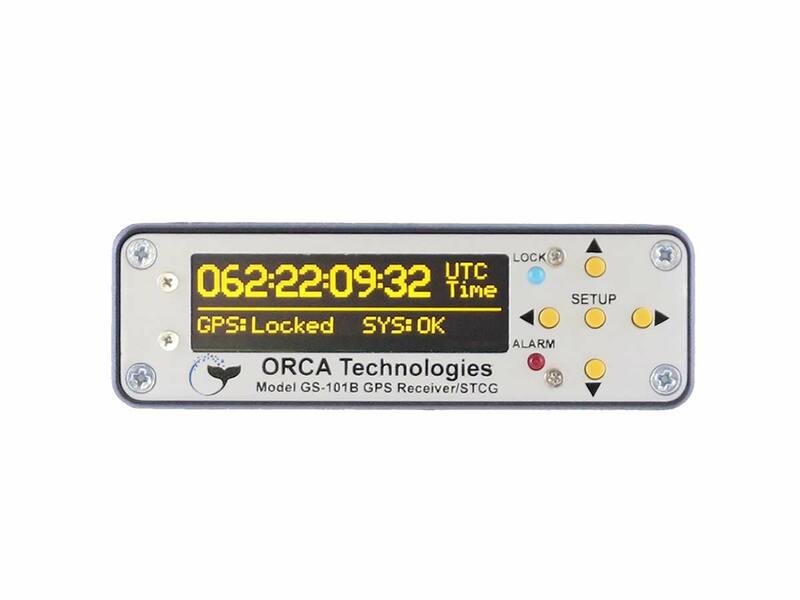 The Model GS-101B GPS/IRIG-B Synchronized Time Code Generator (STCG) is a low cost high performance STCG that provides many features not found on higher cost units. The Model GS-101B GPS/IRIG-B Synchronized Time Code Generator (STCG) is a low cost high performance STCG that provides many features not found on higher cost units. 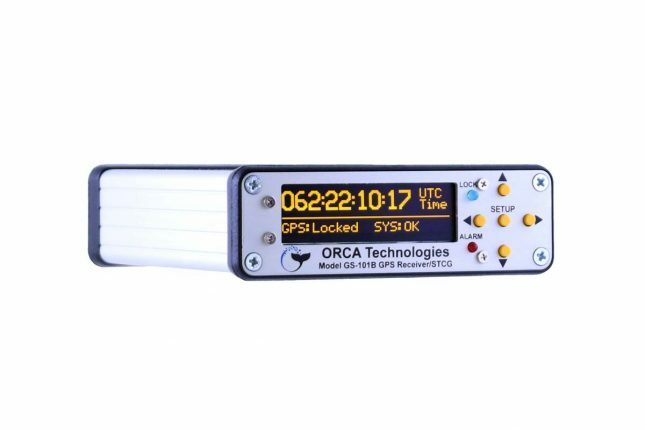 When operated in the GPS mode, time and rates are precisely referenced to UTC. When operated in the IRIG mode, time and rates are precisely referenced to the IRIG generating source. 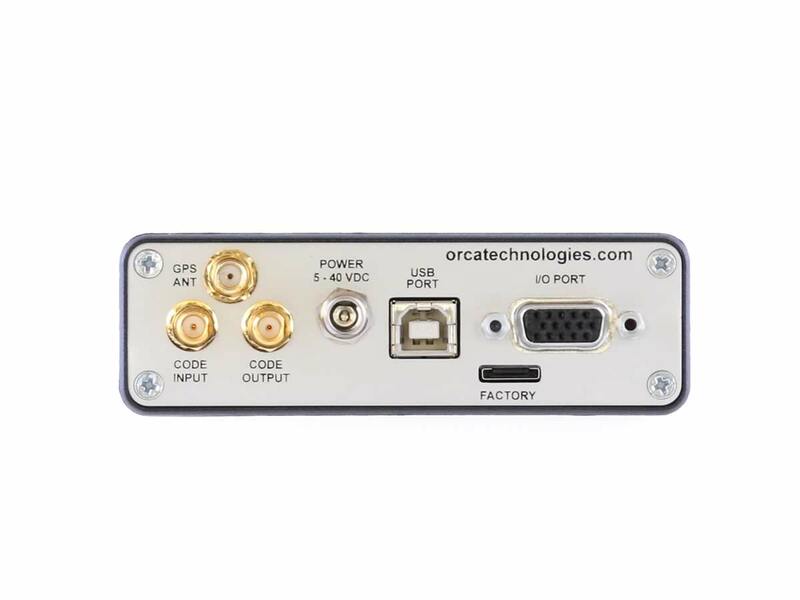 Time, position and status are available on the RS-232 I/O and the USB Ports. The Model GS-101B STCG is ideal for providing time, rates and position information in laboratory as well as portable conditions. This unit is ideal for camera applications. A GUI is available for synchronizing computers. The GS-101B can provide the drive for large format wall and console time displays. In addition its small and rugged packaging is ideal for portable or dynamic applications. Differential GPS (DGPS) real-time pseudo-range correction data in RTCM SC-104 format.